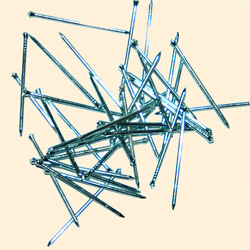 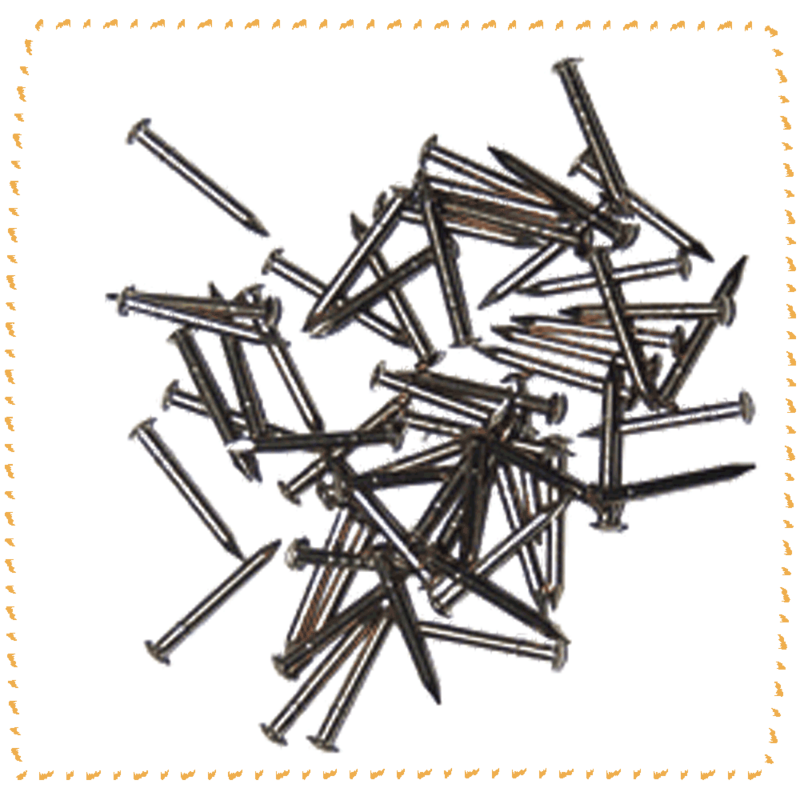 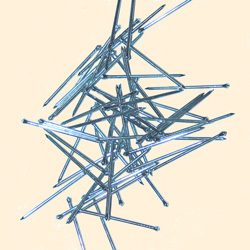 Bee hive frame nails, sometimes known as gimp pins. 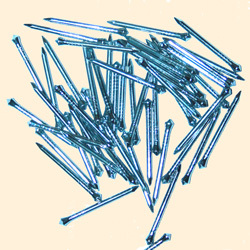 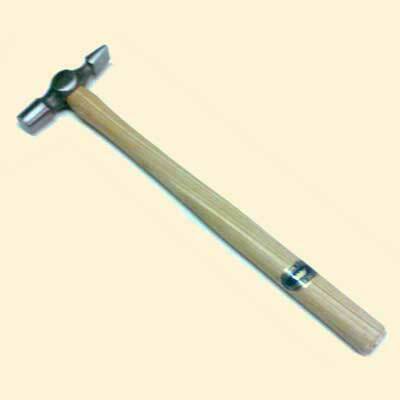 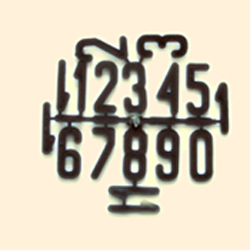 These are the very thin, very sharp frame pins that everyone uses. 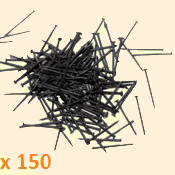 20g pack contains about 150 pins.